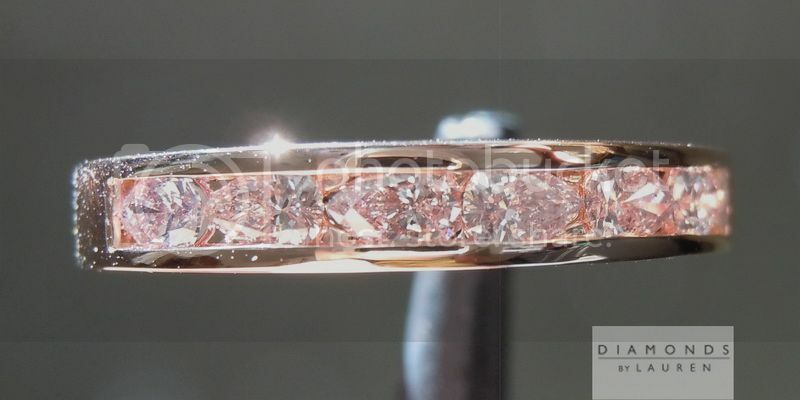 We recently acquired a parcel of the most beautiful pink diamonds of various shapes. 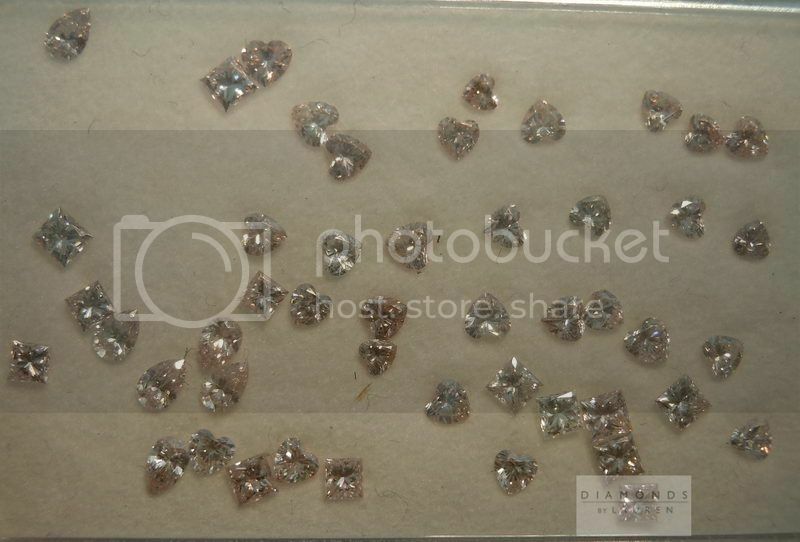 None of these diamonds are large by any stretch of the means, but they are all lovely stones. 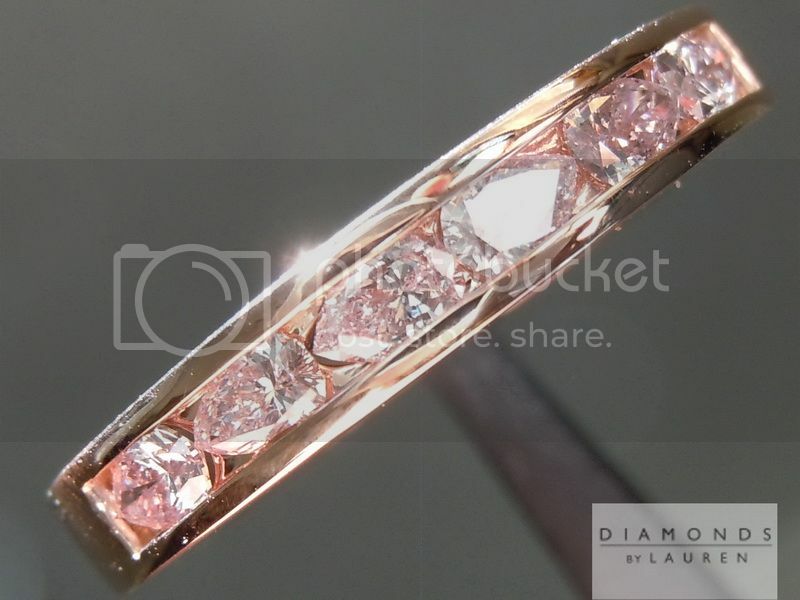 We took the six pink pears and set them in this unique yet classic ring. 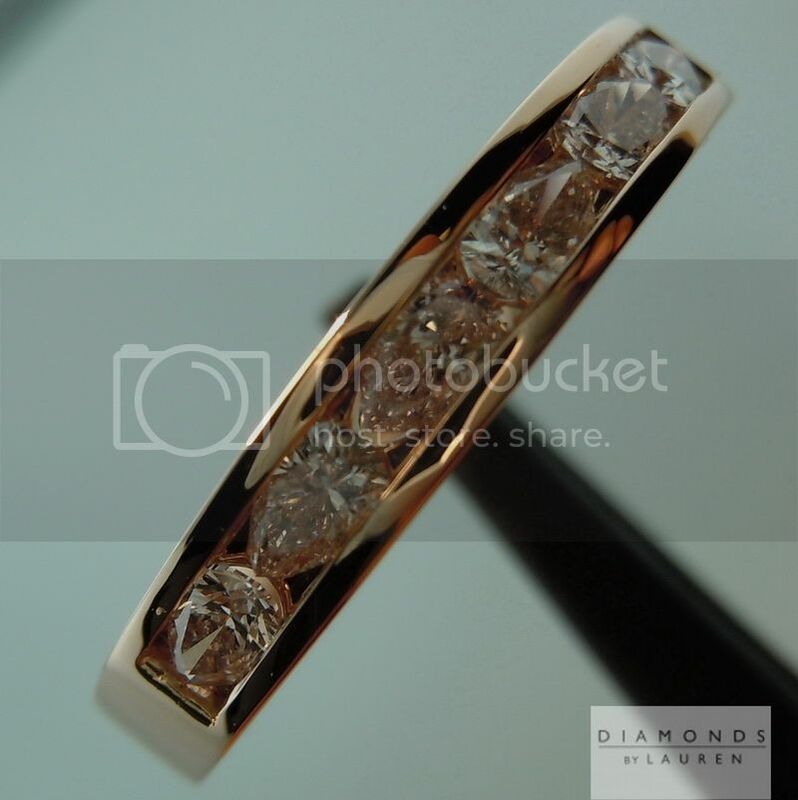 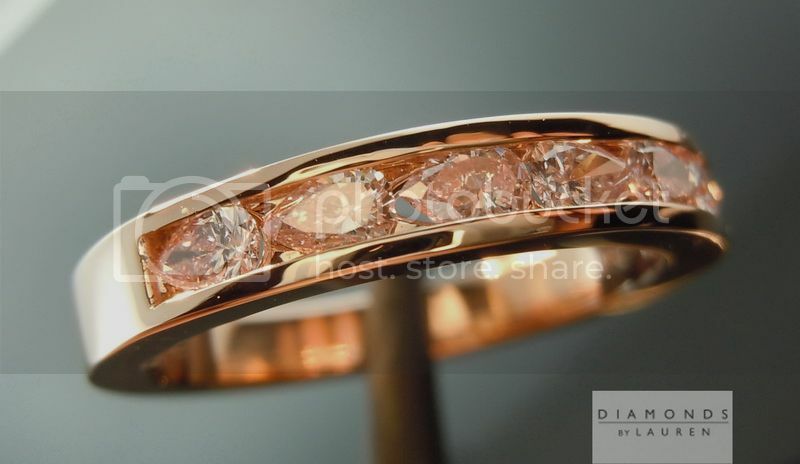 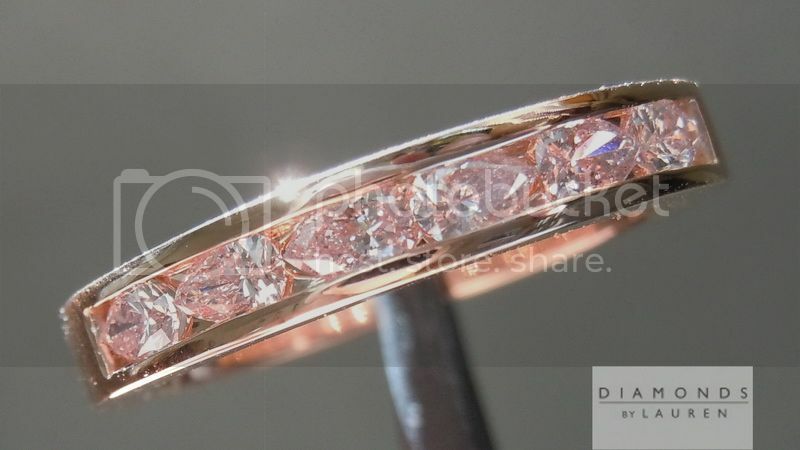 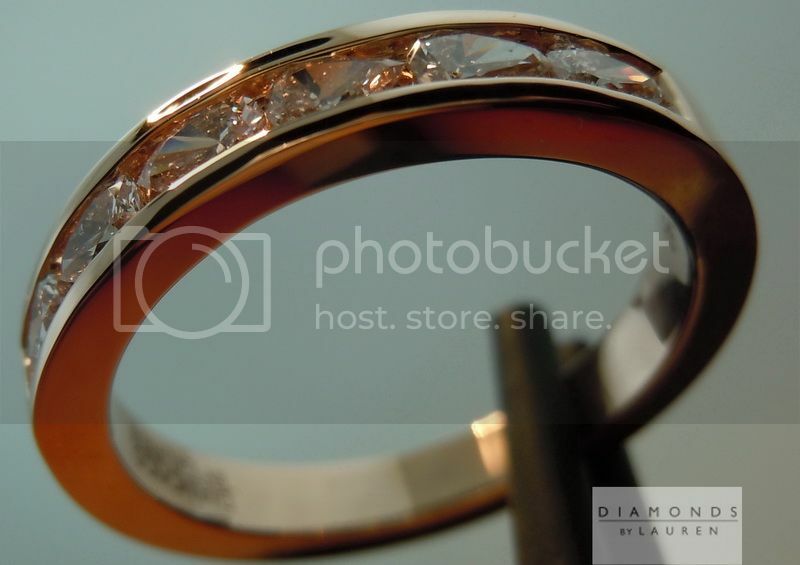 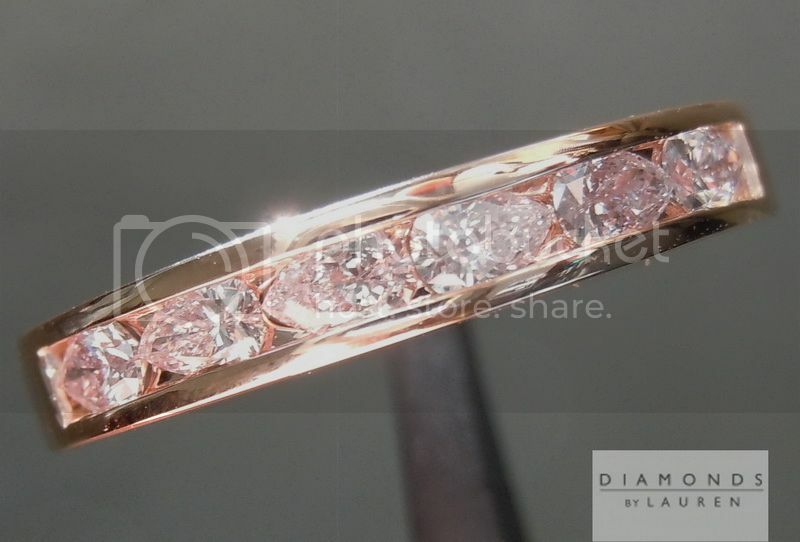 The rose gold we use is so very pink and truly accentuates the color of the pear shape diamonds. 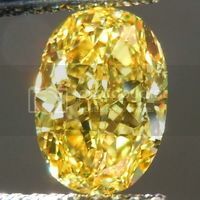 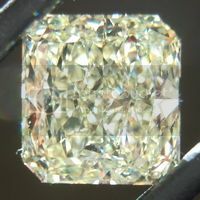 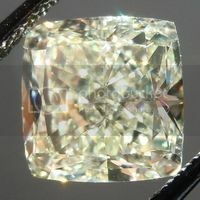 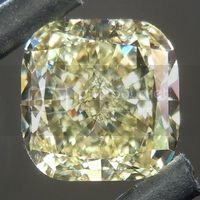 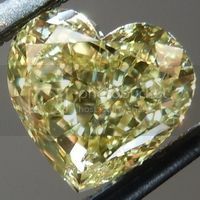 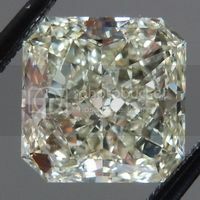 The ring is unique in that we have used the pear shapes in a channel set ring. 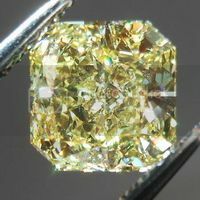 This is not something you would find every day. 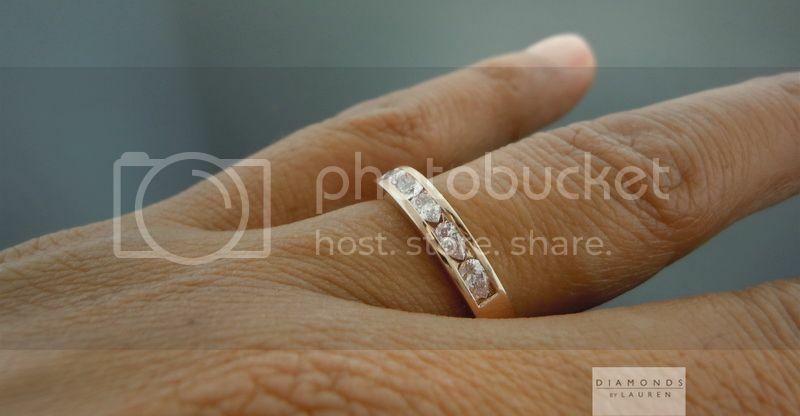 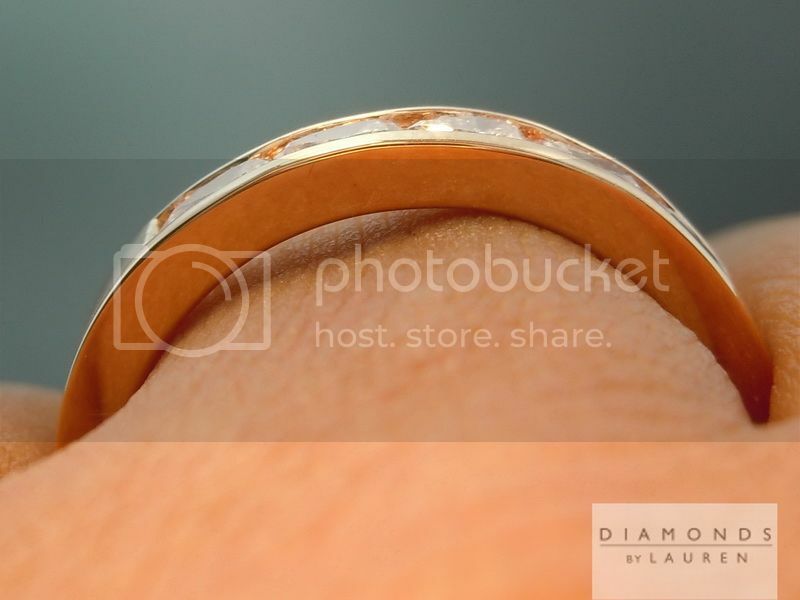 The finish is beautiful - very smooth and a comfortable ring to wear. 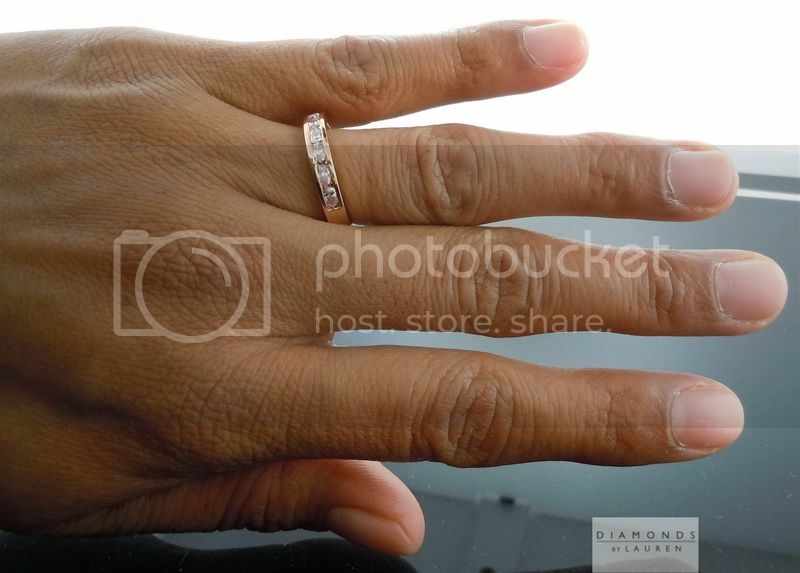 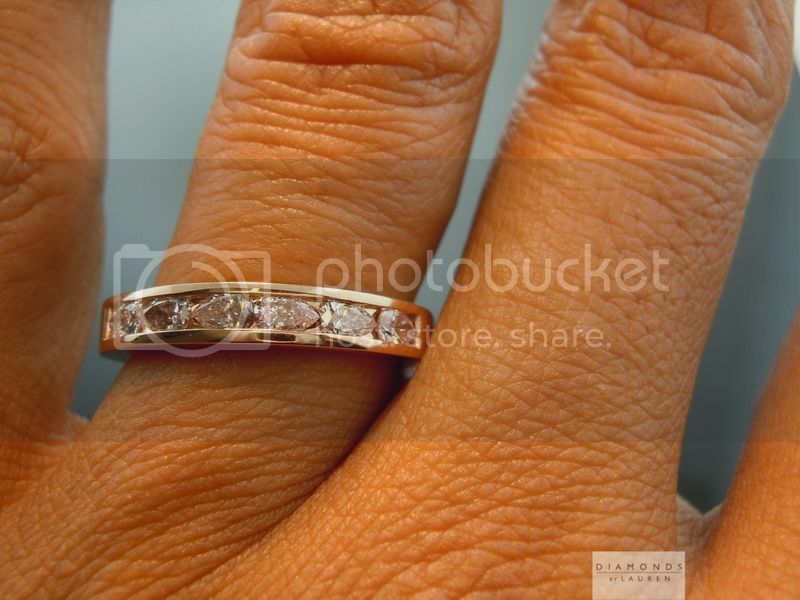 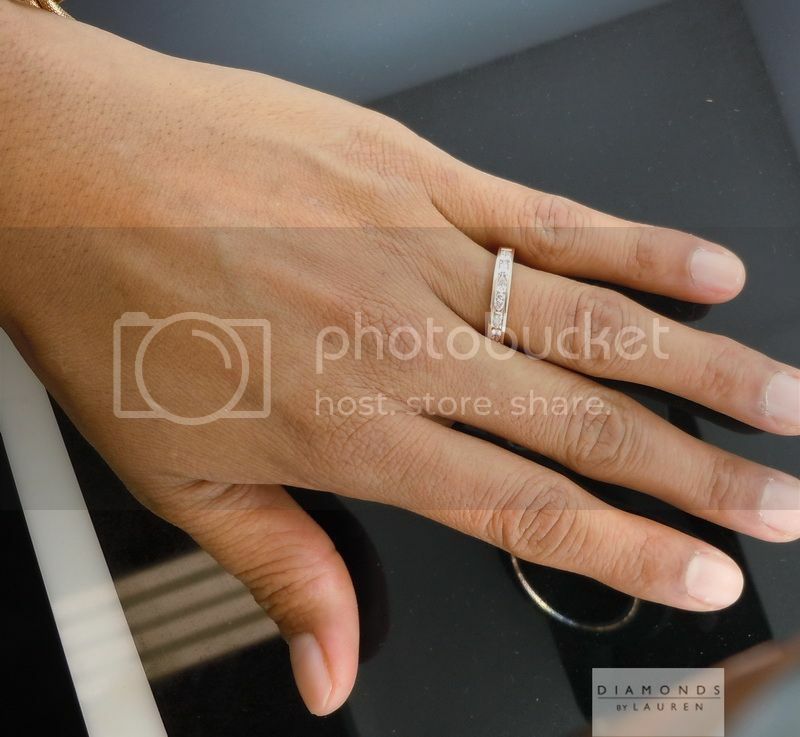 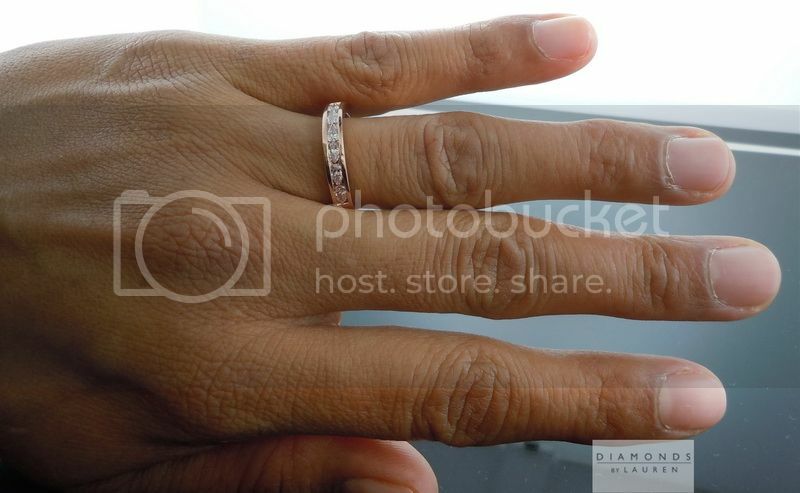 The pink of this ring is evident and looks great on the hand.